GQ—Attorney General Barr told a Senate committee on Wednesday that he believes spying took place on the 2016 Trump campaign. 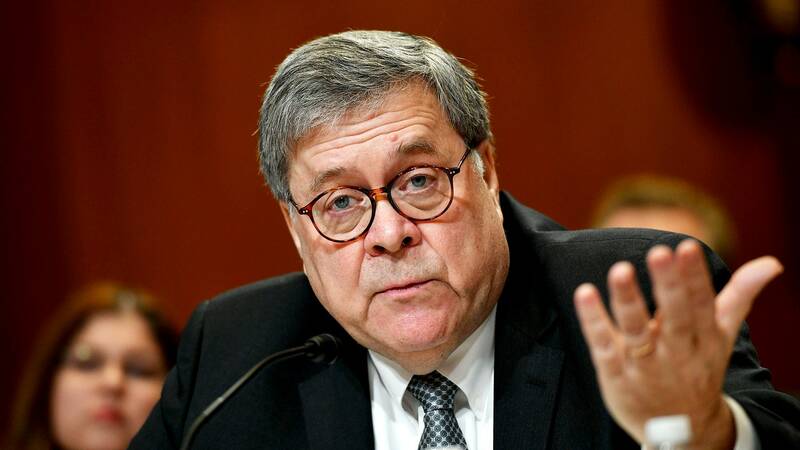 From dissembling at congressional committee hearings to sending an unsolicited memo opposing Mueller's obstruction of justice inquiry back in June 2018, there's little doubt now that William Barr's biggest concern is Trump's political fortunes. After nearly two years of waiting, the American public will be able to see the conclusion of special counsel Robert Mueller's lengthy investigation - but not before President Donald Trump’s attorney general has his say.